ThinkGlobal: Biodegradable Green Cell Foam - All Foam Products Co.
100% environmentally safe foam for eco-friendly packaging! It is anti-static, light weight, and highly resistant to thermal fluctuations. It has excellent ESD properties for electronics packaging, and ideal thermal insulation for food and medical products. It may be recycled, composted, or dissolved in water in 60 days. 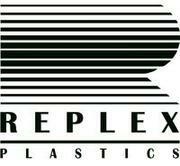 We also offer Polyethylene, Polyurethane, & PVC rigid plastic! 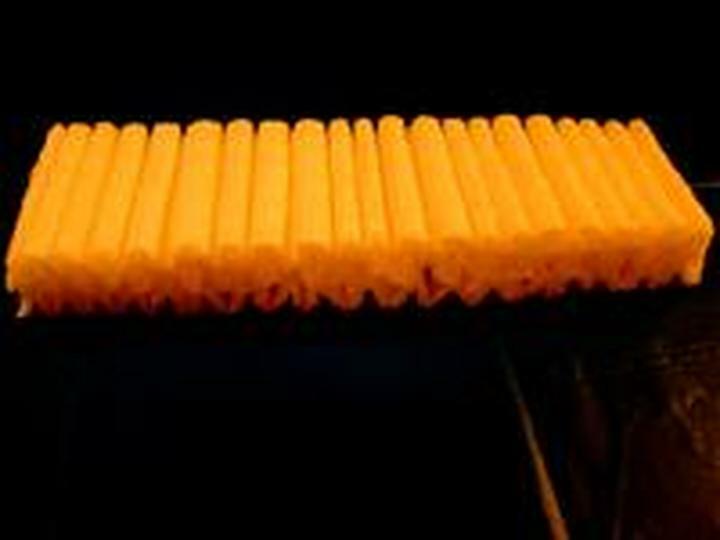 Company: All Foam Products Co.